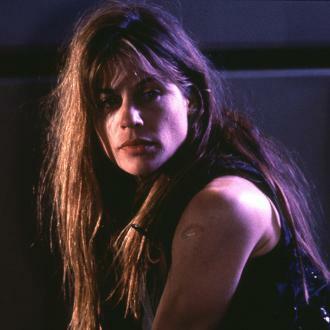 Linda Hamilton is set to reprise her role as Sarah Connor in 'Terminator 6' alongside Arnold Schwarzenegger. 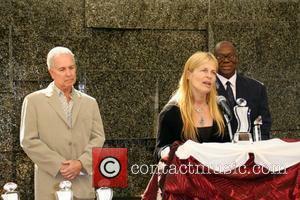 Linda Hamilton is to reprise her role as Sarah Connor in 'Terminator 6'. 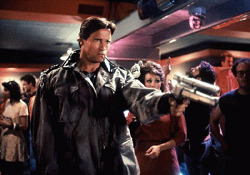 The 60-year-old actress starred as the main heroine in James Cameron's 'The Terminator' back in 1984 - the cult classic which kicked off the sci-fi franchise - and saw Connor being pursued by the relentless T-800 cyborg assassin (Arnold Schwarzenegger) who is sent back in time to murder her before she can give birth to her John Connor who, in the future, leads the human resistance against the rise of the machines. 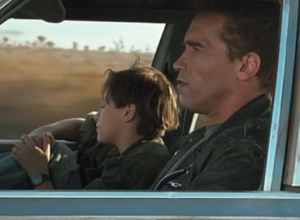 The 1991 sequel 'Terminator 2: Judgment Day' - which was set 11 years after the original - sees Sarah escape from a mental health institute to protect John from the shape-shifting T-1000 (Robert Patrick) sent to kill her son but in that film Schwarzenegger returns as the T-800 but this time he has been programmed to protect John. Linda does not feature in the three subsequent three sequels but a younger version of Sarah is portrayed by Emilie Clarke in 2015's 'Terminator Genisys'. Cameron - who is on board to produce the new film and will act as creative consultant to director Tim Miller, who helmed 'Deadpool' - has revealed that Hamilton, 60, is back in the sci-fi franchise. 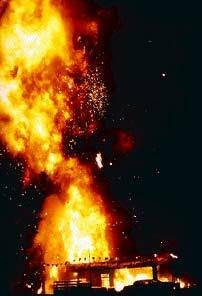 Cameron was at the helm for the original 1984 movie and sequel 'Terminator 2: Judgement Day', but was not involved in 2003's 'Terminator 3: Rise of the Machines', 2009's 'Terminator Salvation' or 'Terminator Genisys'. As well as Hamilton being back in the fold, Schwarzenegger, 69, has confirmed that he'll be returning for the sixth movie. With the original stars returning, Cameron has revealed he's on the lookout for younger actors to join the cast who they can pass the baton to. Plot details are being kept under wraps but Miller and Cameron are reportedly treating the film as a direct sequel to 'T2: Judgment Day'.